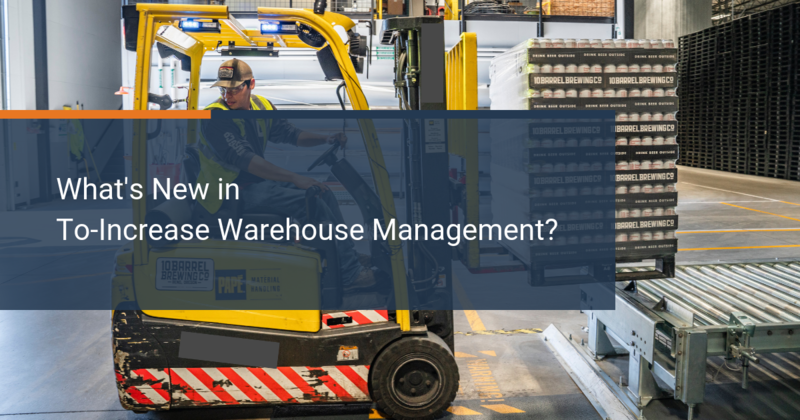 What's New in the Warehouse Management System Integration for IEM? We know how an efficient warehouse management is critical for your customer satisfaction as it ensures smooth, timely, and accurate shipments. In that light, we have good news for our existing customers, project-based manufacturers, and for everyone who is looking at a healthy bottom line by making your warehouse management super-efficient! Let us look at the top 3 new features and functionalities of our WMS Integration for IEM which charts a growth path for the WMS. This is a leap, as now for NAV users, it will be possible to use the full warehouse functionality in combination with jobs. With the continuous enhancements to the project module of NAV, this is an obvious addition to our Advanced Job Management as it enables warehouse management system integration between the warehouse items and the various projects. The good news for project-based manufacturing businesses is that they can now have goods coming in, can allocate it to a particular job, and organize it. This makes operations more efficient and saves time as you can find where a particular item is, in the warehouse, once you need it for a project. The new functionality ensures user-friendliness, minimizes possible errors, and extends a high visibility into the project costs. Therefore, you can make sure that your project timelines are optimized, as now your inventory is readily available for your projects at the right time! We have been able to address a potential problem for our existing customers. 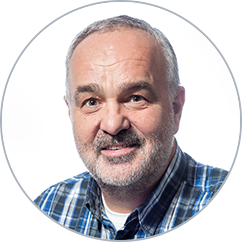 The new warehouse management functionality will replace the current delivery function through sales orders by enabling a full warehouse integration. We are taking out sales orders where they are not relevant in terms of the job process. This feature entails fewer modifications and is aligned with the standard functionality. This new feature takes into consideration the outbound planning aspect where you can organize your shipments. It helps you line all the items up in your warehouse so that the shipment process is quick, accurate, and hassle-free. The new feature enables end to end visibility of the supply chain through one platform – inbound planning, warehouse activities, and outbound transportation to delivery. If you are an existing customer, we can help you upgrade to Microsoft Dynamics 365 or Microsoft Business Central on-premise versions for you to avail the functionalities, get in touch with me. Product Manager - Microsoft Dynamics NAV Adri Cardol is an experienced business consultant familiar with ERP implementations, distribution, and manufacturing. His expertise also includes integration of applications and e-business. 6 Main Issues the Workforce in the Food Distribution Industry Face?